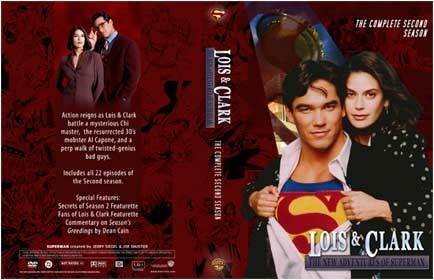 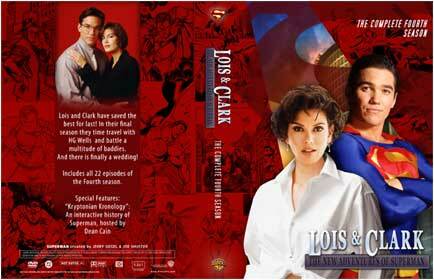 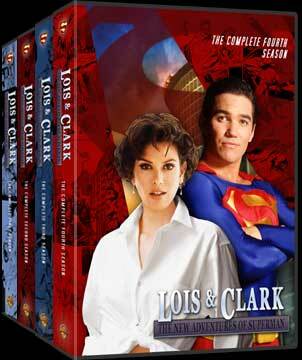 This set by Chris Nickle was made to house the Lois & Clark TV series. 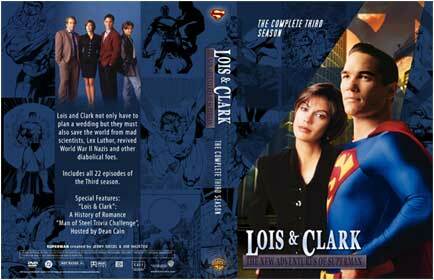 There are alternate versions that are designed for various width cases and with blank backs that you can customize yourself! 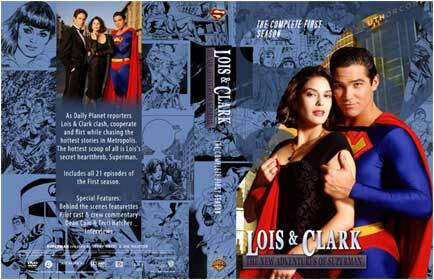 There is also a two volume set, which combines all four seasons into two 12 disc cases.